i have always loved to garden. growing up i would always help my mom every year, getting all of the seeds ready, to planting day, and eventually harvesting day. it is one of those special memories that i will always have. 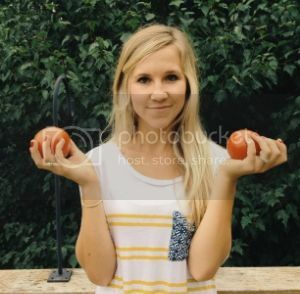 i loved it even when i didn't love vegetables, it was only last year when i started to like,( more like love ) tomatoes! anyway, since chad and i don't have the right space right now for a large garden i resorted to using some pots on the deck, which did result in some great produce. it made me more excited then ever to have my very own garden in my yard one day. this year i have talked to a few friends and am going to be helping them out with their gardens, which i am ecstatic about. and on top of that, that lovely husband of mine told me he would build me a large wooden planter so i could have more "space" to garden in. its a garden lovers dream (well i mean aside from having a great big garden in the yard). i have begun doing research and trying to figure out what exactly i want to plant this year. i want the herbs, tomatoes, peppers, lettuce, onions and am thinking of possibly doing zucchini?! i am getting pretty excited.. not to mention that pinterest is full of beautiful, dreamy gardens. i am just going to pretend they are mine until that beautiful day where i get my own backyard to plant in! 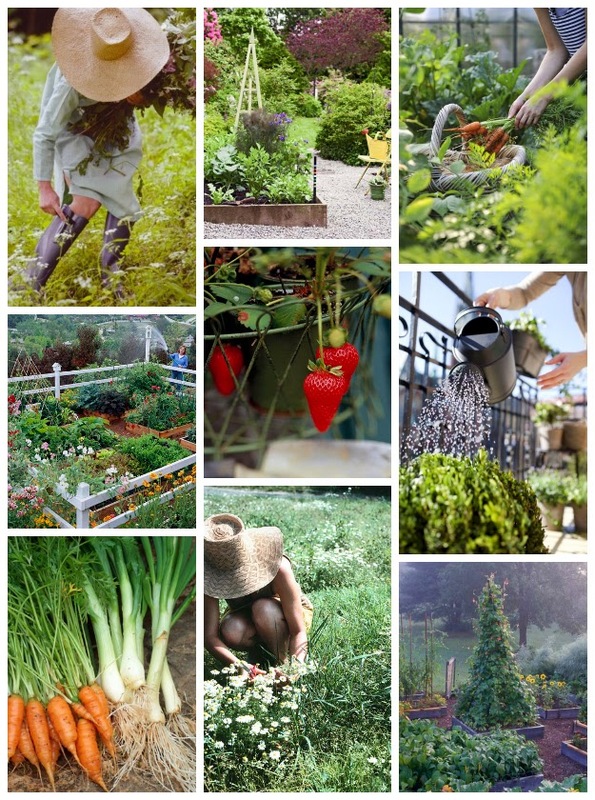 are you planning on gardening this year? what do you plan on planting?